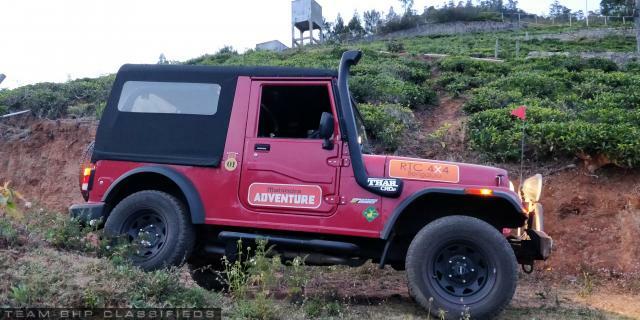 I am selling my Thar which is one of my Dream vehicle as life moves on i need to change my mind passion habits and upgrade my self. 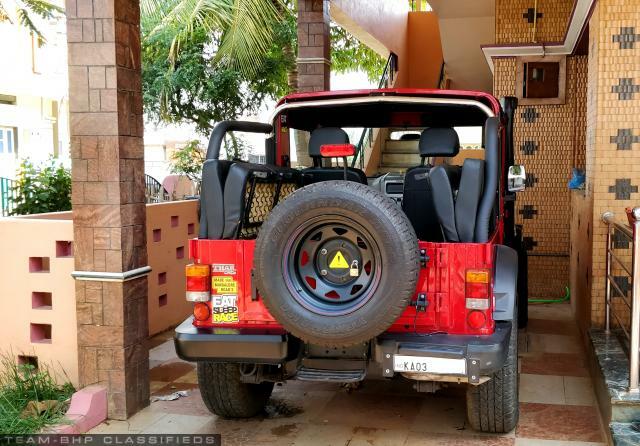 And I have taken good care of this vehicle and there is no single expenses it is fully loaded tough vehicle serve the purpose and needs. 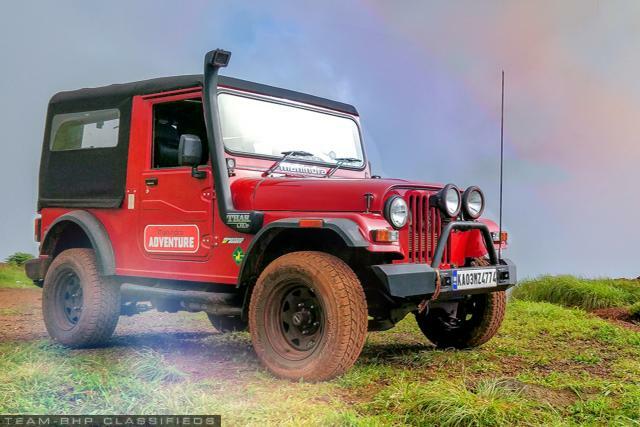 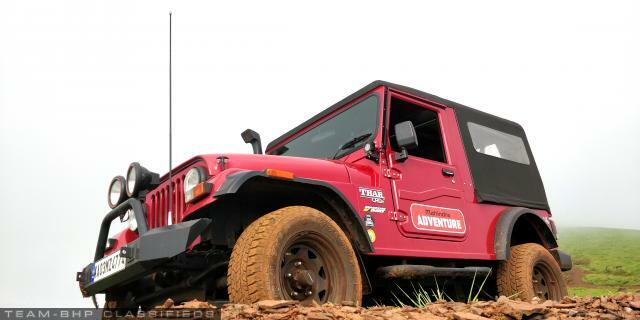 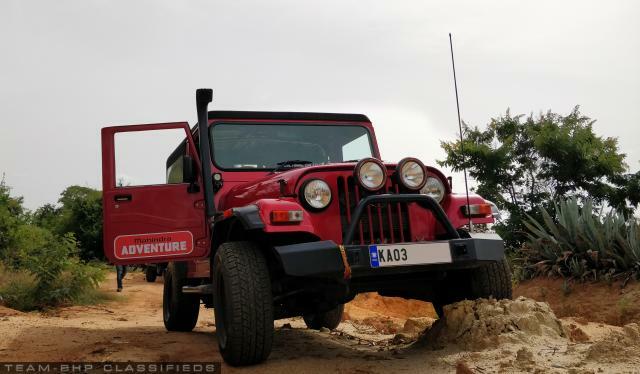 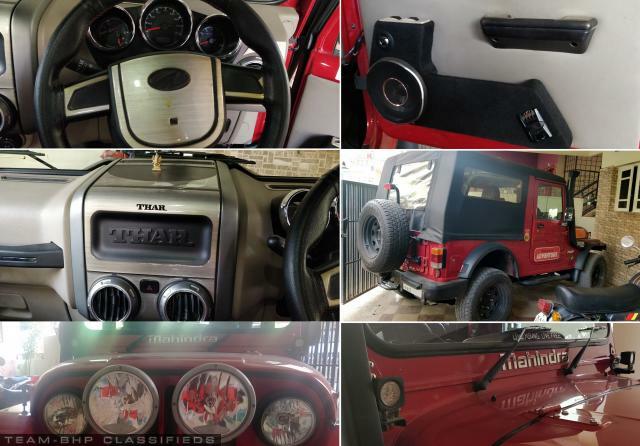 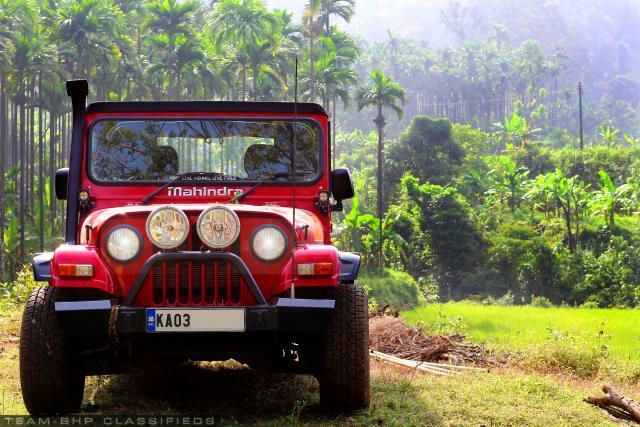 If anyone is planing for a Mahindra Thar i must say buy this vehicle where you can enjoy your self with your loved once. 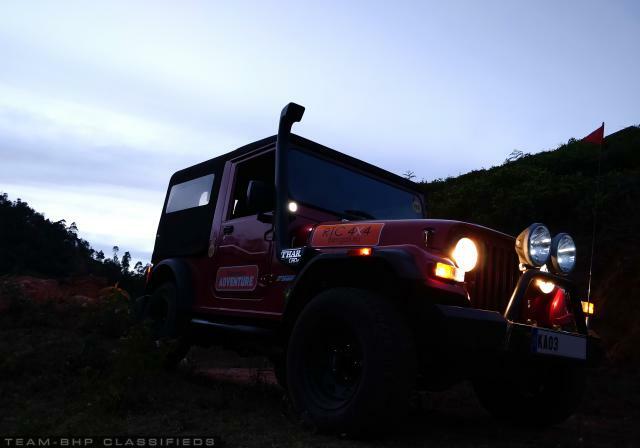 Price is slightly negotiable and the one who knows the Jeep he will understand the price.